We're focussing in on some social action initiatives going on around us in the nation. This first interview is with a couple from Derby who have set up an Ice-Cream business to bring freedom! Recently David Holden and the New Ground team recorded in three sessions the material which is included in his book of the same title. A new course from Redcliffe University developed in partnership with Home for Good. Booking deadline 25th June 2018. Life Tastes Better is an evangelistic resource that is ideal for handing out during outreach events, and it's also useful for committed Christians that want to be reminded that following Jesus does indeed make life better. Building Churches in Deprived Areas is a day conference aimed at those who are either thinking of or are in the process of planting a Church or congregation in a deprived area in the UK. 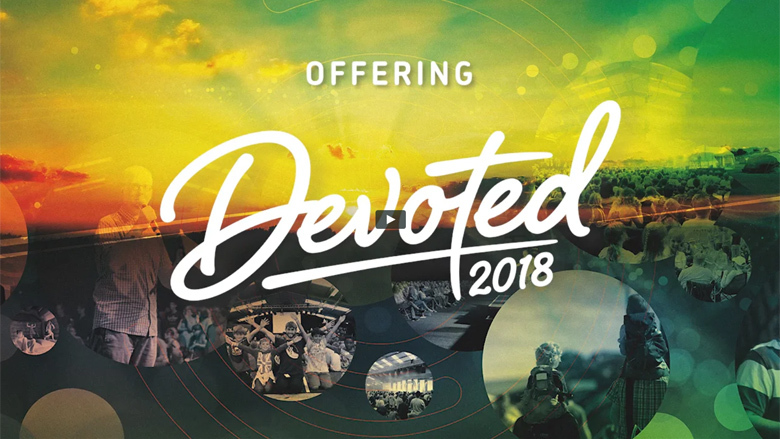 Booking is now open for Devoted 2018, August bank holiday weekend at Staffordshire Showground. Delegates arrive on the 23rd August! We're nearly ready to launch our new Devoted website and open our booking system for Devoted 2018! Pursuing His Presence : The Academy is a place for all those hungry to pursue the presence of God and grow in the prophetic. Solid theological teaching, together with worship and times of encounter will help you grow in your gifting and increase your expectancy for God to break in. Let the adventure begin - sign up for IMPACT and see where the adventure takes you this September! It's great to be able to finally release the audio from our Creativity & Culture LifeZone from Devoted. Hope Church Glasgow are hosting a Healing Conference with guest speaker Ahab Alhindi from Bethel Church, Redding California. Reviews from our Pastoral Training Day - why not join us next time? Don't forget to book into our next prayer days! Unbroken Praise is the twelfth worship album from Matt Redman. Recorded live at the legendary Abbey Road Studios, with an audience of 300 worship leaders, it features tracks co-written with other UK and international songwriters. 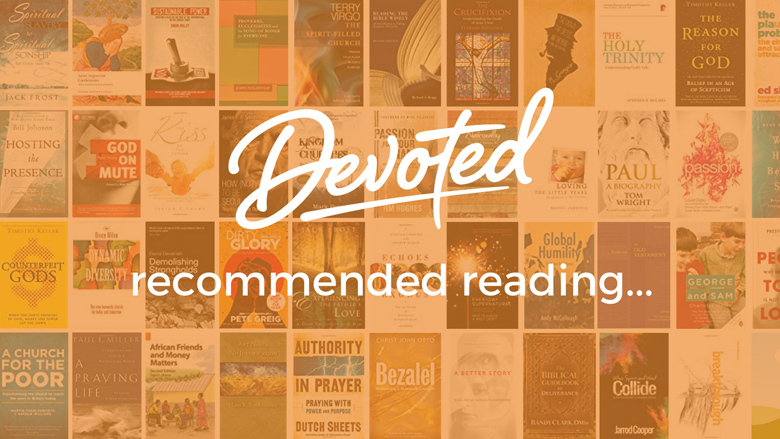 We're excited to announce that booking is now open for Devoted 2016! The Devoted team have been working hard over the winter months to get things ready to go live. It was wonderful to have Nathan & Lou Fellingham with us at Devoted this year. Lou's most recent album Fascinate features a number of the songs which we sang at Devoted. This wonderful survey of the impact and outworking of God's grace in the life of the believer will revitalise the most threadbare faith. It's all very well to say that the Bible is clear when it talks about homosexuality. But is it realistic? Isn't it unrealistic and unfair to those who struggle with this issue? A lucid account of the function of the Spirit in the growth of the church. Through the history of God's people the constant element has been the presence of the Almighty. A Christian response to poverty in Britain today. When you think of poverty in Britain today, do you picture innocent children going without food or scroungers lounging on the sofa all day watching TV and cheating on benefits claims? Welcome to our new site - we hope you enjoy using it!